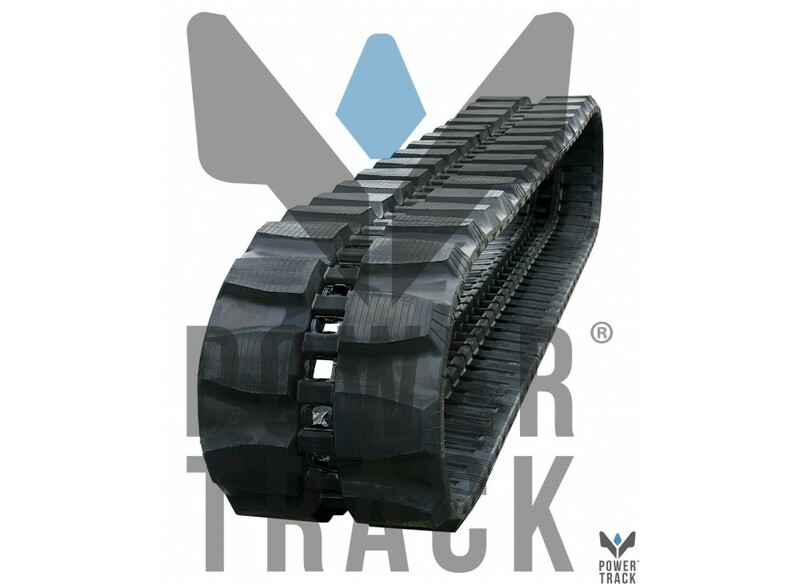 PowerTrack rubber tracks are built with high-quality rubber and Continuous Steel Cord technology to offer high performance and durability. It is suitable for a series of machines that are described in the list below. Product images are purely representative. 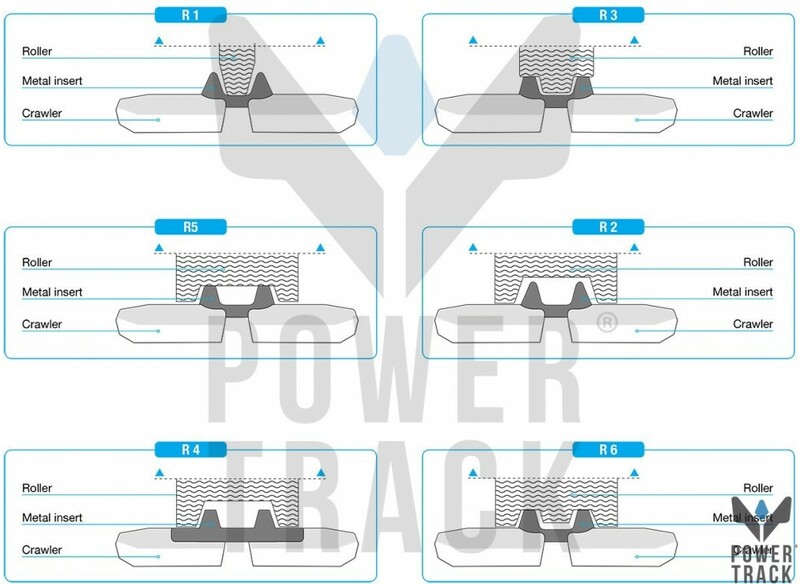 If your model is not in the list, do not hesitate to contact us at info@powertrack.it . 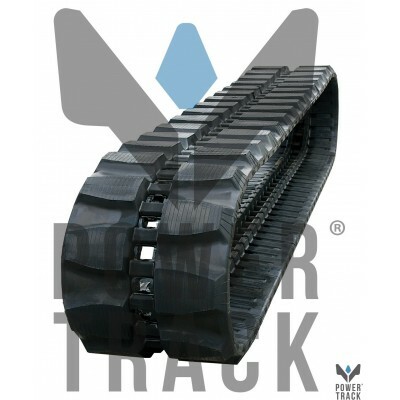 This rubber track might fit your machine too! - PRICE: Our prices are the most competitive of the European market. We provide a wide offer of rubber tracks for sale and assure great deals..
– EXECUTION TIME: Goods available on stock are delivered in 48/72 hours in most European countries. - WARRANTY: 12 months warranty, for any manufacturing default. – SECURE PAYMENT: Thanks to PayPal support, we offer you a 24 hours security payment service.